Great Britain, the island England shares with Scotland and Wales, is only 88,792 square miles in area — just barely larger than the state of Minnesota — and yet, for much of the Modern Age, England, one of three nations on that island, would come to play a dominant role in international affairs; in Europe, in the Americas, in the Middle East, and in Asia. 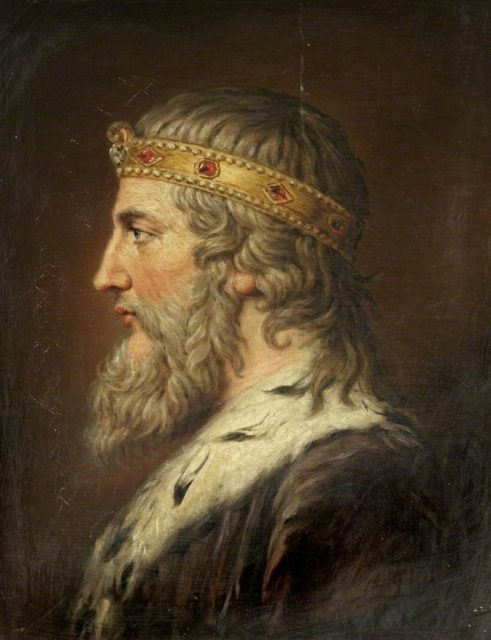 The roots of English sea power traditionally trace back to King Alfred the Great, an Anglo-Saxon king who ruled from the kingdom of Wessex in southwest England. 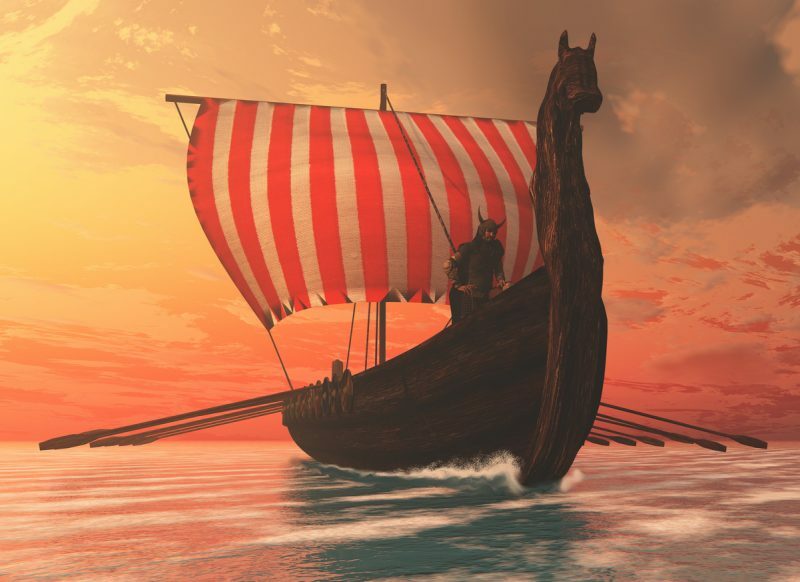 In order to fight off the invading Viking navies and armies, which had overwhelmed the other Anglo-Saxon kingdoms of England, Alfred built a small armada of oared ships that could carry hundreds of men in boarding parties to overwhelm the Vikings at sea, before they ever got to land. 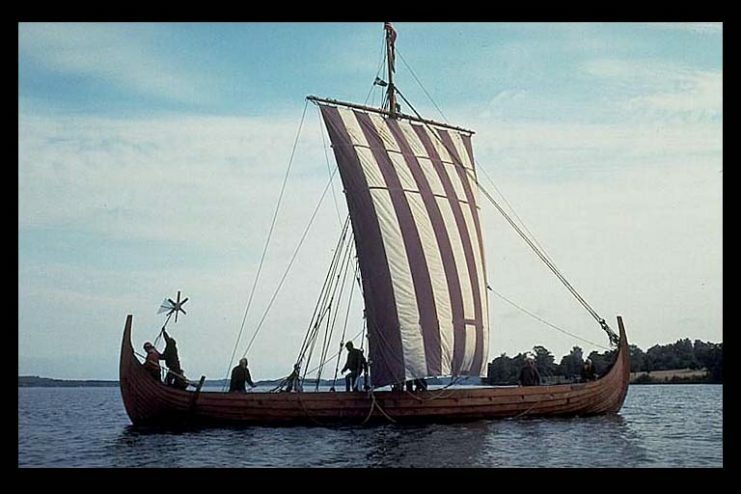 In 897, for example, a Viking raiding party was attacked by Alfred’s fleet at an unnamed estuary, and only one of the six Viking longships was fortunate enough to escape. However, despite these successes, Alfred’s fleet would not be a mainstay of English military power. His successors were capable of raising their own navies in times of need. 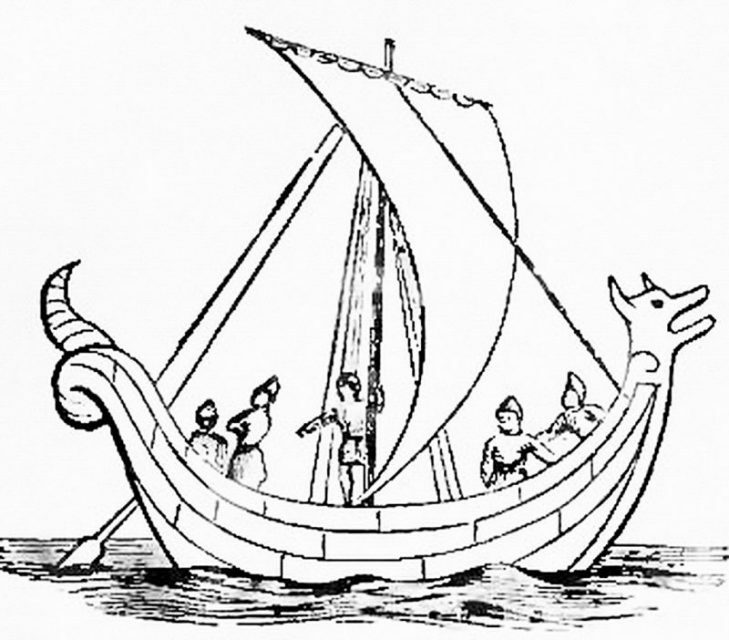 King Cnute went so far as to fashion something resembling a professional fleet manned by mercenaries. However, after Edward the Confessor took the throne and abolished Cnute’s fleet, it would be centuries before a nascent English Navy combed England’s coasts once more. The Tudors built the first real English Navy. They started building up a fleet and an infrastructure to support it, and they set the stage for what would eventually become the Royal Navy. King Henry VII originated the Tudor interest in the sea. He encouraged both maritime trade and exploration throughout his reign, and he ordered the construction of the very first dry-dock in all of northern Europe, at Portsmouth. Henry VIII’s embarkation at Dover, 1520. However, it was Henry’s son, Henry VIII, who really understood the importance of sea power to England’s future. King Henry VIII immediately began building his navy, which he named the Navy Royal after his father died. By the time of his own death, his fleet was over fifty ships strong. 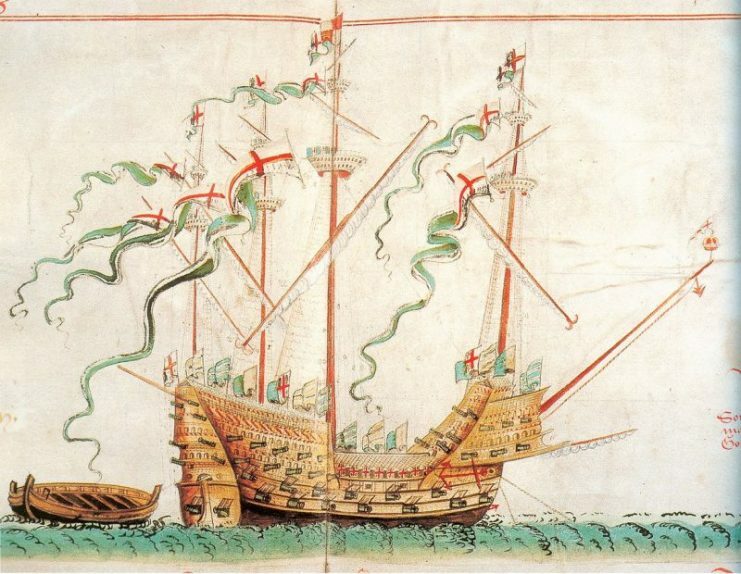 English warship Great Harry around 1555. Henry VIII also created the Navy Board, institutionalizing the Navy, and began developing and upgrading new and old warships. These processes would, however, sputter after his death and throughout the reigns of Edward VI and Mary. This left his eventual heir, Elizabeth, with a nautical legacy of only 27 of the original 50-plus ships once she assumed the throne. Queen Elizabeth was the last Tudor monarch of England. She is, today, widely regarded as one of the best English rulers of all time by her own people’s popular opinion polls. She is certainly amongst the most effective and beloved female rulers of the world as a whole, as well. 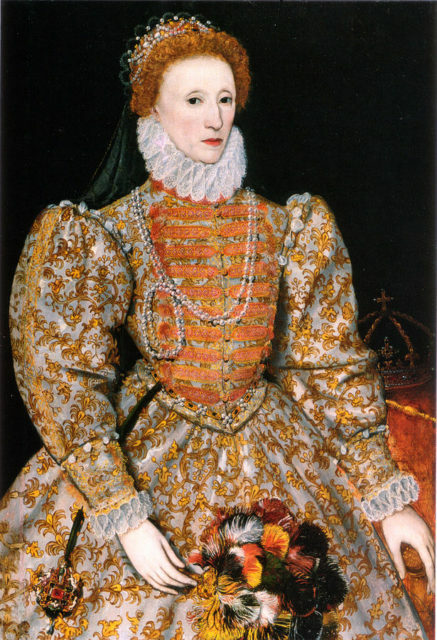 Her reign was during a period of intellectual excitement and enlightenment, with figures like William Shakespeare and Edmund Spenser making names for themselves in what is sometimes called the Golden Age, the Elizabethan Age, or the English Renaissance. 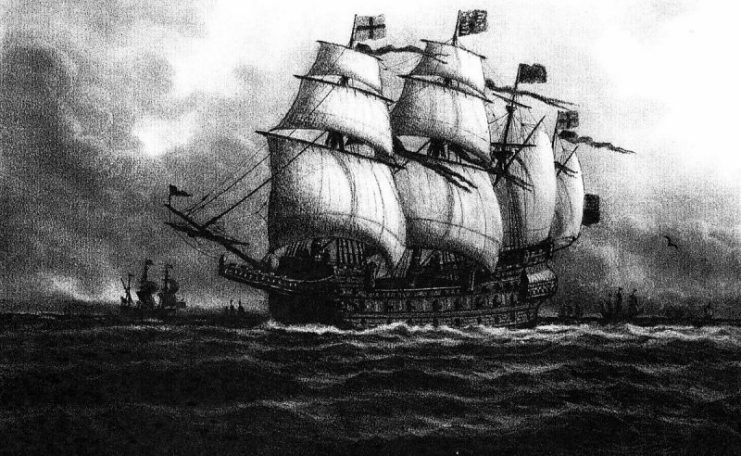 The Tudor navy carrack Henry Grace à Dieu (launched 1514). It was also a time of religious fervor: Elizabeth, as head of the English Church, was an important figure in the development of English Anglicanism — and her intervention in Catholic Spanish-Protestant Dutch affairs helped lead England into a very lengthy war with Spain. English ships and the Spanish Armada. 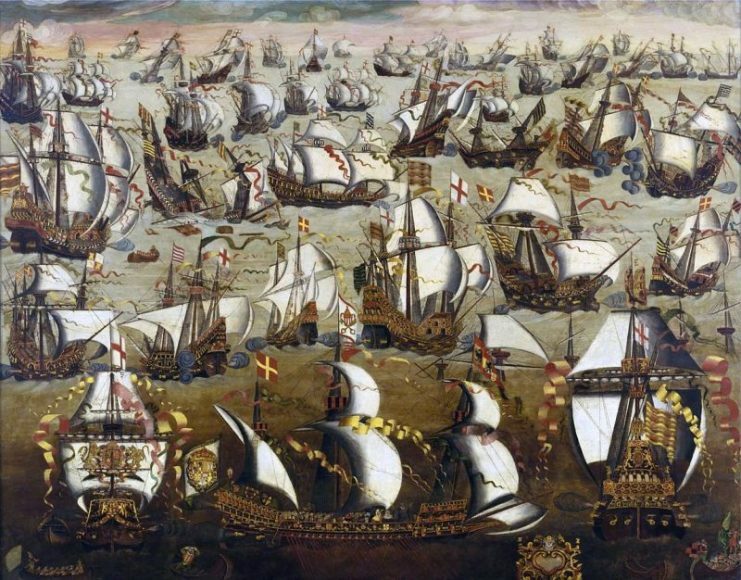 It was during its wars with Spain that England won its famous naval victory against the Spanish Armada, in 1588. But the Royal Navy at this time was largely augmented by professional pirates, called privateers. These men who were licensed to hunt the ships of enemy nations, whether they be warships or merchant vessels, and it would not be until after Elizabeth’s death that new life was breathed into the Royal Navy. Elizabeth’s successors came to inherit some of the infrastructure and warships that the Tudor monarchs helped to put in place. And later maritime-minded statesmen and admirals, like Robert Blake (1599-1657), would help revolutionize the Royal Navy once more and give it the power to rule the waves.